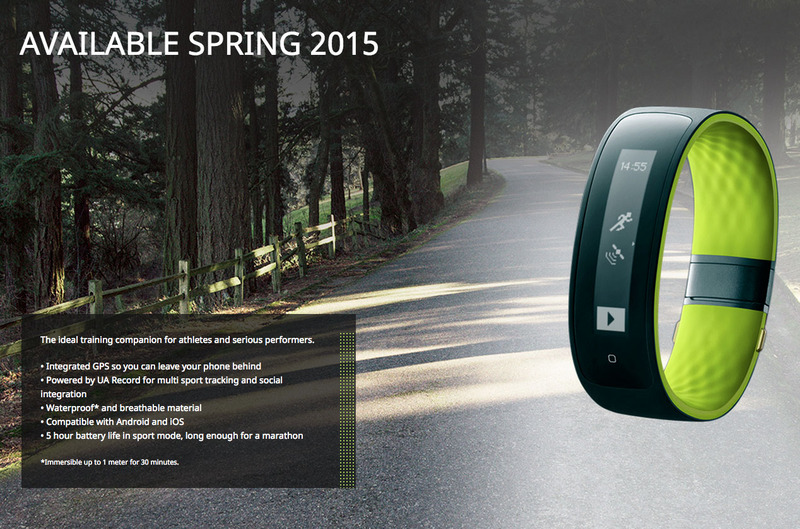 HTC’s Grip Fitness Band, the One You Assumed was Cancelled, Might Almost be Here! Everyone remember the HTC Grip? No? Vaguely? The HTC Grip was the fitness band that HTC introduced during their One M9 keynote at MWC. The band was made in partnership with Under Armour and should have launched at some point in the Spring. At least, that’s what HTC told us to expect and is still today what their website for the Grip says. Of course, we are in the middle of the Summer now, so it’s probably time for HTC or someone to update that. I’ve got to be honest in saying that I assumed that this HTC Grip was either out already and no one knew, or it had been cancelled. 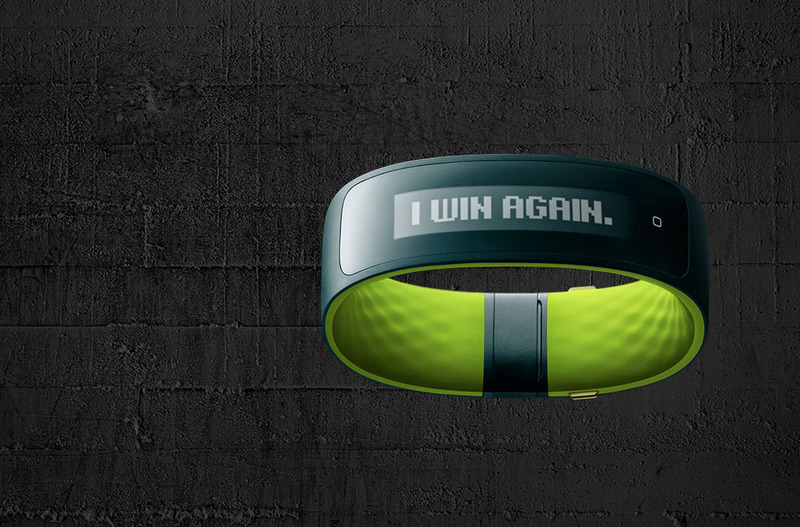 Then again, Razer’s Nabu saw a year-long delay before eventually launching. Maybe fitness bands are hard? Anyways, I bring it up today because it appears to have stopped off at Bluetooth SIG for certification within the last couple of days. 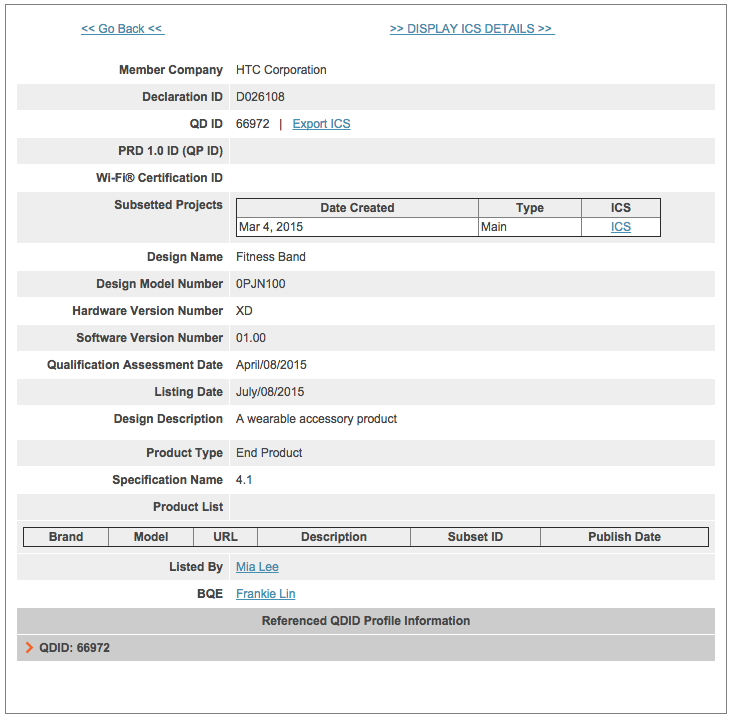 The product is a “fitness band” made by HTC that was created at some point around March 4, according to this listing. That certainly makes sense, since the HTC Grip was announced on March 1. As a recap, the HTC Grip is a fitness band that connects to Android or iPhones via Bluetooth, has a built-in GPS, is powered by Under Armor Record (UA’s fitness and social platform), and should last up to 2.5 days on a single charge, but only 5 hours with GPS enabled. It could be a decent fitness band, assuming it isn’t two years late to the party.